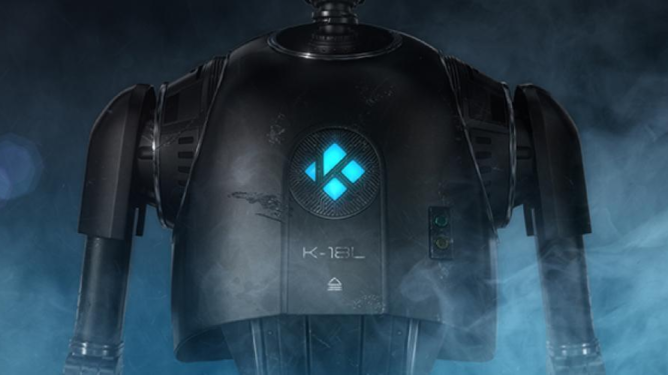 Users of open-source media player Kodi (formerly XMBC) have been waiting for release 18 (codenamed "Leia") for almost two years. It has a massive list of changes, including Android Leanback suggestions, and support for retro gaming emulators. The changes make for a pretty significant overhaul, and that seems only fair considering users have been waiting a good few years (Kodi 17 came out February 2017 ).